Apple's currently in the hot seat on Capitol Hill for apparently working the system to avoid paying taxes. Those are the allegations being leveraged against the company by the U.S. government in any case, even though Apple has argued that it's following the law. One of the issues that has been brought up is that Apple operates a firm out of Ireland that houses a large percentage of its cash. The problem? The firm, Apple Operations International, known as AOI for short, technically doesn't have any employees and doesn't create any products. It also doesn't technically have a tax residency in the United States or in Ireland. 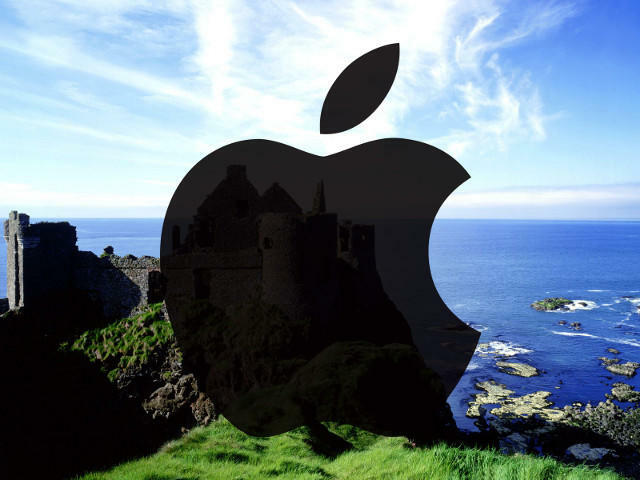 Ireland says it's not the one harboring Apple and that the issue is likely with U.S. tax laws. "They are issues that arise from the taxation systems in other jurisdictions, and that is an issue that has to be addressed first of all in those jurisdictions," Ireland's deputy prime minister Eamon Gilmore said, according to Reuters. Still, Congress apparently thinks that Apple and Ireland have bunked up and arranged a special agreement in which Apple pays a 2 percent corporate tax. "There is no such deal," Ireland's European Affair minister Lucinda Creighton told Reuters. "There is no deal for any company to pay 2 percent corporate tax in Ireland – that is erroneous." Apple CEO Tim Cook will testify in front of a Senate subcommittee on Tuesday, in addition to other company executives, when we expect more light to be shed on the situation.